Since the creation of apaiser™, we have crafted highly individual, timeless designs. 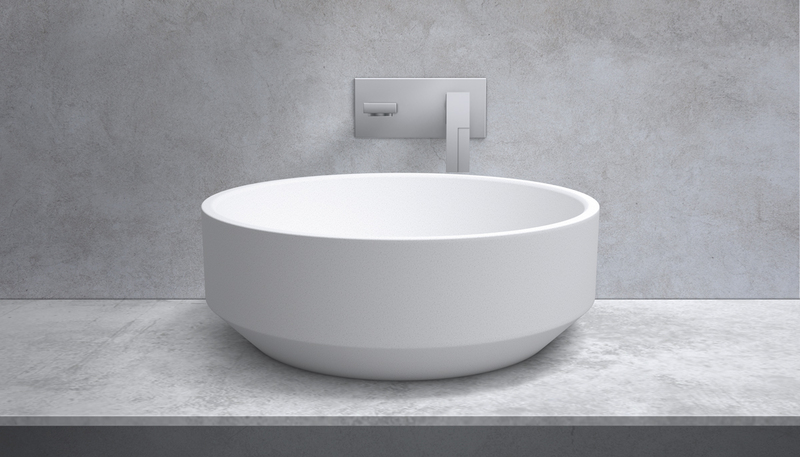 In the launch of “The Zen Collection”, an exploration of geometric shapes and the juxtaposition of hard and soft lines, we have continued the design and creativity that has made us synonymous with leading the design trends for the bathroom . The result of this constant evolution of design, is a seamless blend of angles and curves, which create a perfect balance. 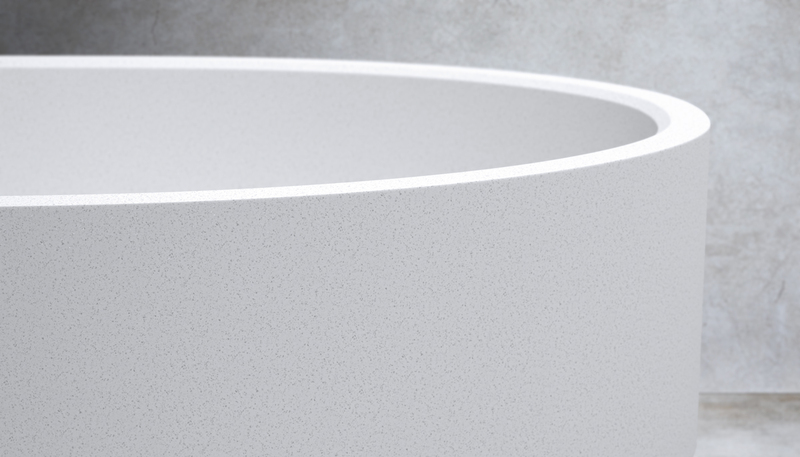 The Zen bath & basin range epitomises the purity of design and the simplicity of form without elaborate distortion. Offering a suite of bathware that invites one to focus on the total togetherness of body and mind, our apaiser Zen range is a stunning offering for the thoughtful bather. The resulting collection, a variation of theme with both Round and Oval forms, is soothing to the eye and the body! Soothe and restore in a Zen-like atmosphere with this collection. Visit www.apaiser.com for more details (or) write to marketing@apaiser.com.